We are the perfect location for your car club meets! 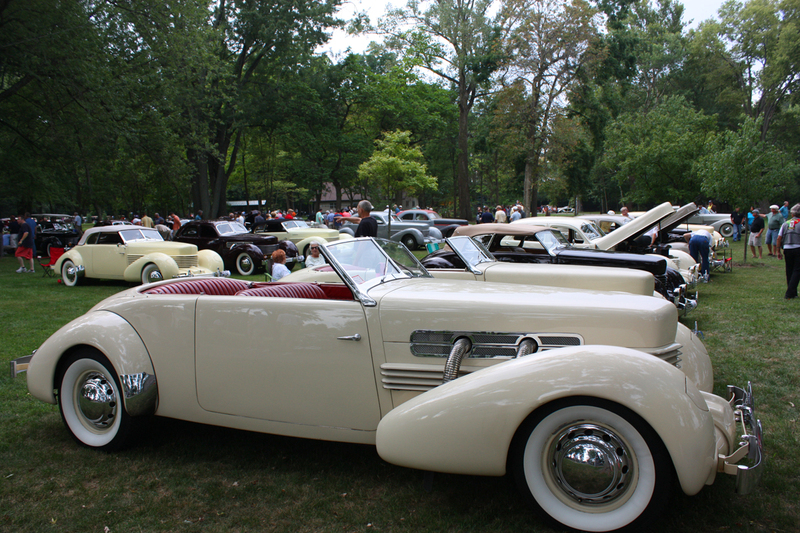 The Auburn-DeKalb County area is world-renowned for our automobile industry heritage and the Auburn Automobile Company whose headquarters now house two world-class automobile museums. 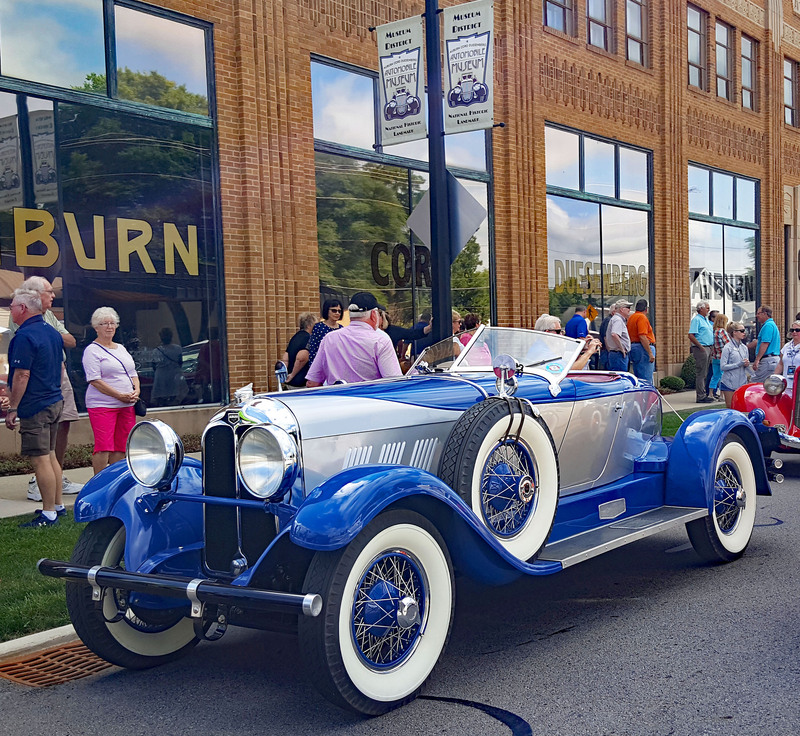 The county is home to multiple museums showcasing automobile and transportation history collections, antique and boutique shopping, wineries and plenty of meeting spaces and dining options. 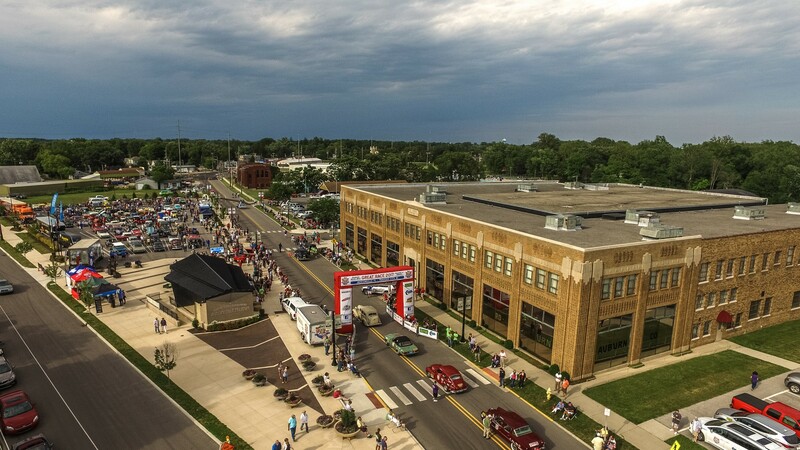 The DeKalb County Visitors Bureau is here to assist you in planning your next car meet. Every club is different and we work with you to develop the itinerary that best meets your needs. We have over 400 hotel rooms available with pools, suites and onsite meeting facilities. The hotels are all conveniently located directly off I-69 at Exit 329. Formal meeting, dining and display venues as well as state-of-the-art audio-visual amenities are available for your group.